GEAR UP FOR CAMPING SEASON Buy a 5th Wheel Hitch and Get Rewarded! The Right Products for the Job Ken Campbell shares what Tested. Proven. Safe. means to him. A Revolution In Brake Controls Spectrum™: Innovative design. Stylish appeal. This pintle mount features a solid steel 2-1/2" x 2-1/2" shank, perfect for any CURT Commercial Duty class 5 hitch. With its 12-1/2" height, six height adjustment positions and 20,000-pound weight capacity, it can accept any CURT pintle hook or ball and pintle combination. This first-of-its-kind device provides an entirely new towing experience. It wirelessly connects to your smartphone, turning it into a brake controller interface. Its compact, portable design allows for easy, app-enabled access when in use, transfer from one vehicle to another, and convenient storage when not in use. You work hard and play hard. 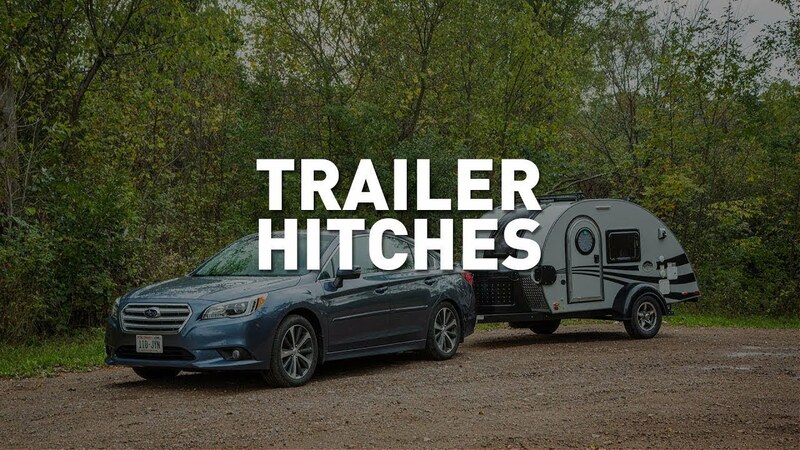 CURT hitches, trailer wiring and towing accessories are tested for adventure to help you do more of what you love. CURT has a complete line of towing products to help you get your marine toys from your driveway to the water. Need a marine jack for your boat trailer? CURT has you covered. When towing a boat or heavy trailer you’ll need a trailer hitch. CURT has them in a variety of weight classes for pretty much any vehicle. You may consider adding a CURT brake control to your towing system to increase the life of your brakes and provide efficient stopping power. 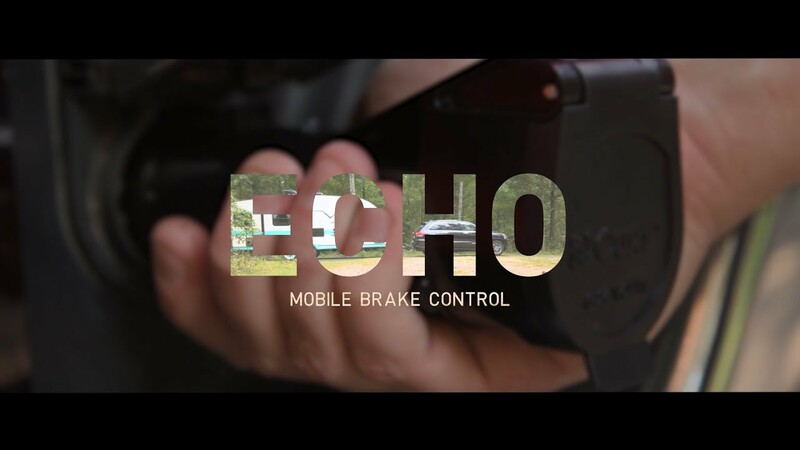 The Echo™ mobile trailer brake controller is a first-of-its-kind, wireless, portable brake controller that connects to the driver's smartphone to control and monitor all trailer brake activity. It uses Bluetooth technology and a triple-axis accelerometer to ensure smooth, safe braking. The Echo™ is also easily transferable between vehicle-trailer combinations and has virtually no installation requirements. 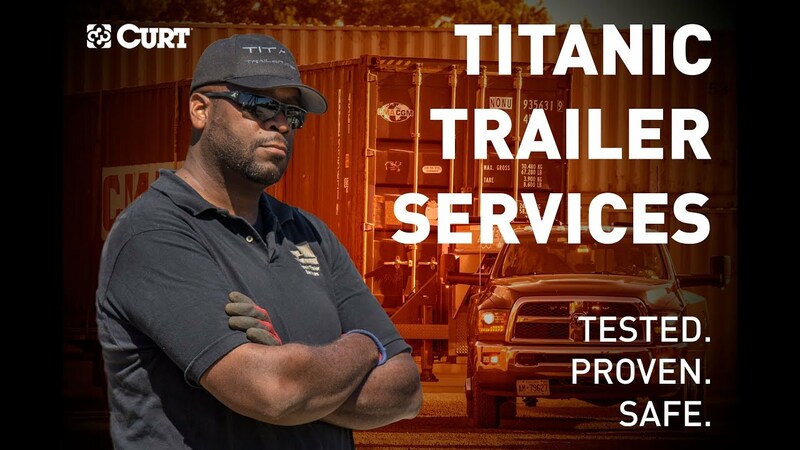 Titanic Trailer Services | Tested. Proven. Safe. Ken Campbell runs a heavy-duty towing business in Ontario, Canada, Titanic Trailer Services. As a professional in the industry, he expects his towing equipment to do what it says it can. With his Ram dually truck, flatbed trailer and CURT towing products, Campbell knows the importance of Tested. Proven. Safe. 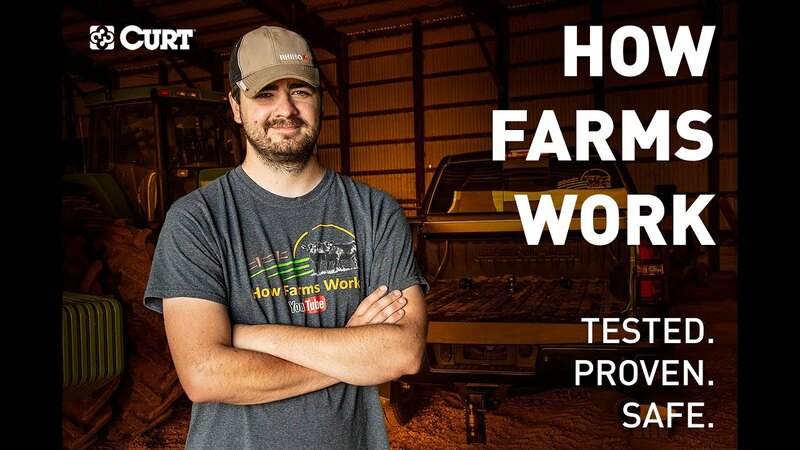 Ryan Kuster | How Farms Work | Tested. Proven. Safe. Farming is in his blood. It’s in his family. Ryan Kuster may seem "traditional" to some, but he’s out to put a new twist on what it means to be a farmer. Hear about Ryan’s experience on the farm, the concept behind his growing YouTube following, and what CURT’s Tested. Proven. Safe. towing products mean to him. Our promise is simple: to provide you with the safest, most reliable towing products on the market. We’re not just designing a new trailer hitch or developing the latest trailer wiring application. We want to help you make memories that will last a lifetime. Whether you’re hard at work or taking a well-deserved break, our goal is to give you the confidence to enjoy it. A revolution in brake controllers, Spectrum™ provides a new, one-of-a-kind towing experience. 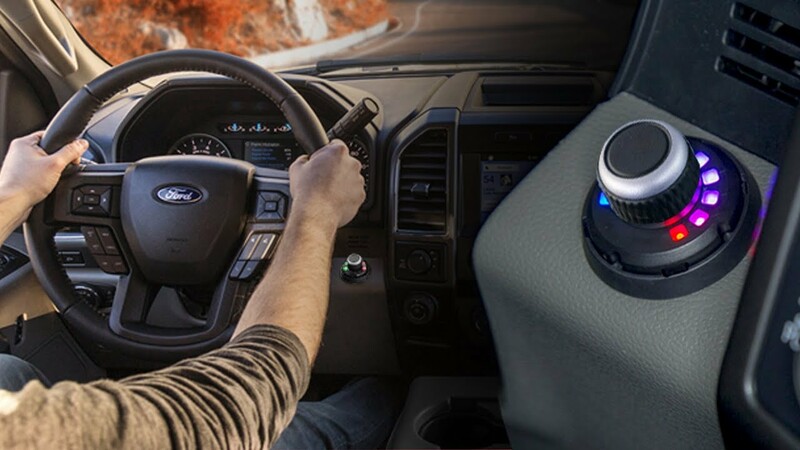 The rotary knob can be mounted anywhere on the dash while the main module can be concealed discreetly under the dash. This provides an unparalleled original equipment feel in the cab of your truck. 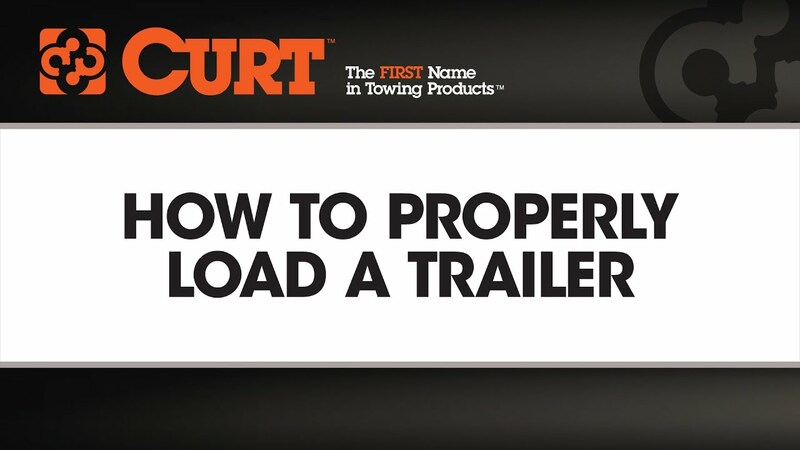 Safe towing is made easy with this informative how-to video. When loading a trailer, the most important thing to consider is how the weight of your cargo is being distributed. The ideal distribution is to have 60% of the weight in front of the trailer axle, and 40% behind. It’s also very important to make sure your cargo is secured properly. For additional towing tips, check out our Understanding Towing Guide! 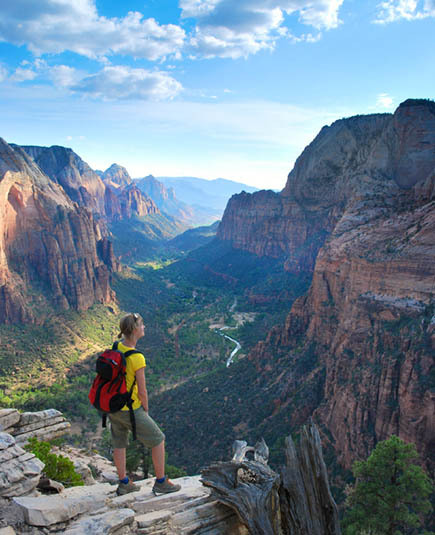 Make your journey as enjoyable as the destination. 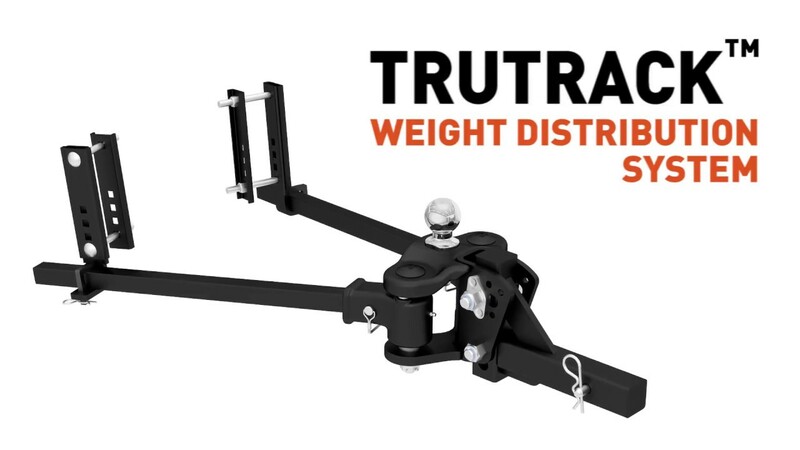 The TruTrack™ is one of the most advanced weight distribution hitches in the industry because it offers an all-in-one solution. Perfect for RV camping, this WD hitch combines precise weight distribution with integrated sway control. 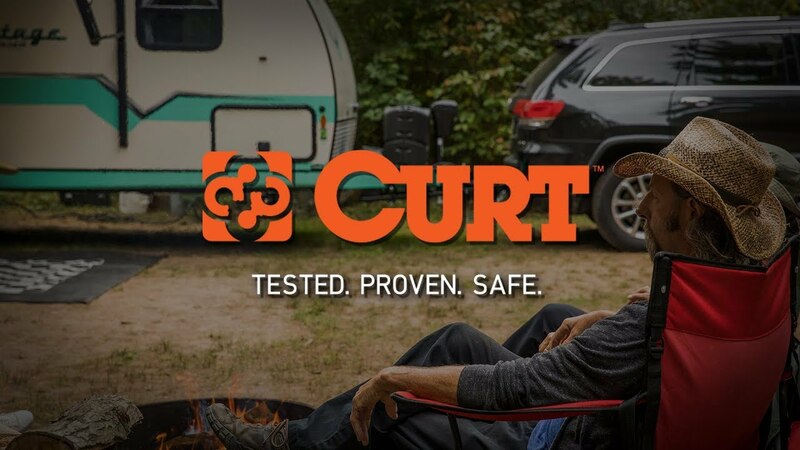 CURT manufactures over 1,000 unique custom receiver hitch models to provide a custom fit for nearly every vehicle on the road today. Each one is engineered and rigorously tested to SAE J684 protocols for safety. CURT custom receiver hitches are also protected, inside and out, with an industry-leading, rust-resistant finish, and all of this manufacturing is done right here in the USA. It’s always a great install with your products. Thanks for making a factory perfect product that’s reliable and safe! ‌Just wanted to say I love you guys!!! I’m a big fan of your products and I will soon be buying stuff for my new truck I just got – 2015 F150. I recommend your company/parts to everyone I know. I want you to know that I think you guys rock- keep up the great work. This is compliment to CURT. I have a new 2013 VW Beetle Convertible. Your hitch did not need any drilling and went on in about one hour. Very nice product and thank your teams for a super product and nice fit on a new model. You are appreciated!